For an author, there is nothing quite so uplifting as to see the little orange Bestseller flag beside their name, even in a niche category. 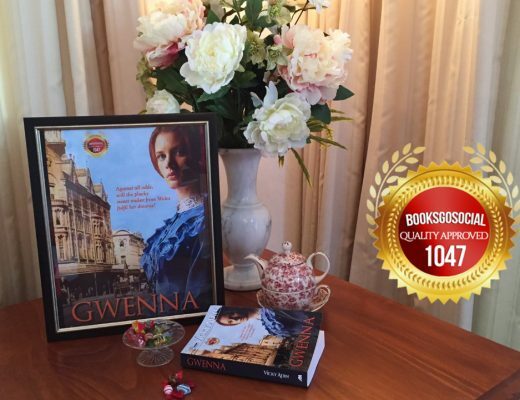 Have you heard of BookBub? It’s a website where books of every type and genre are put on sale for the reader’s benefit. 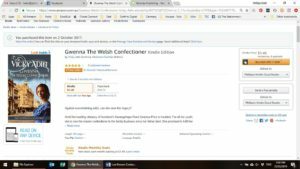 I’ve had my story of Gwenna The Welsh Confectioner on sale through their site this week and have achieved some amazing results. The Canadians have loved the Welsh Heritage and sent it to #1. 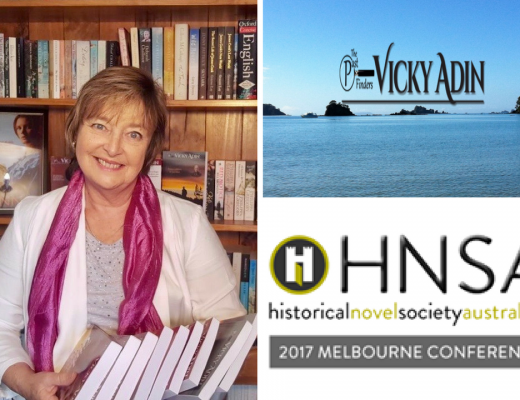 For a short while, the story hit #1 in Australia too in the Victorian Historical Romance category. 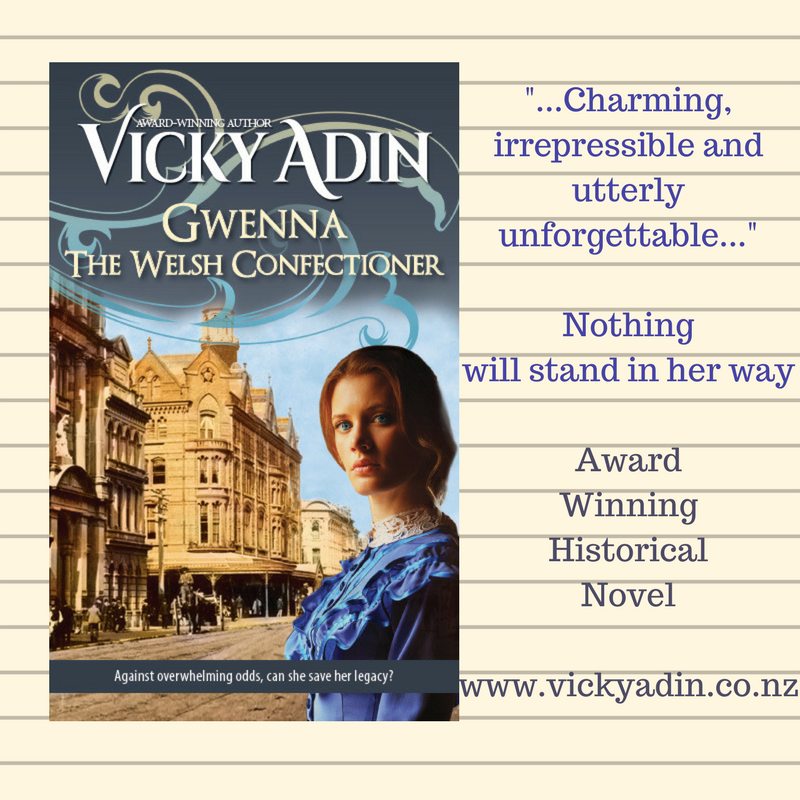 In the UK, a New Zealand version of life in Victorian times had it hovering at #3. I’m so grateful to readers for the experience, I’ve been doing a happy dance all week. 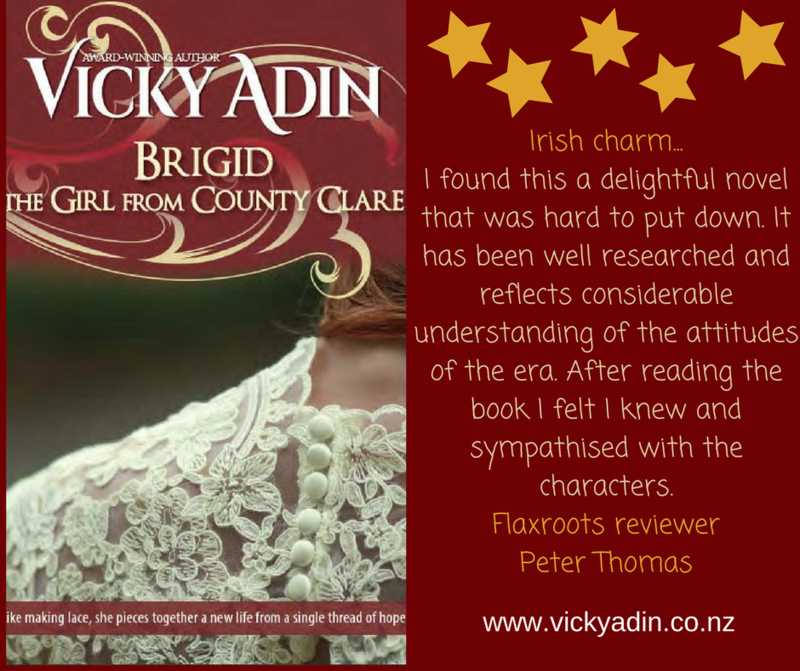 Get in quick and grab your ebook while it’s still only 99c. 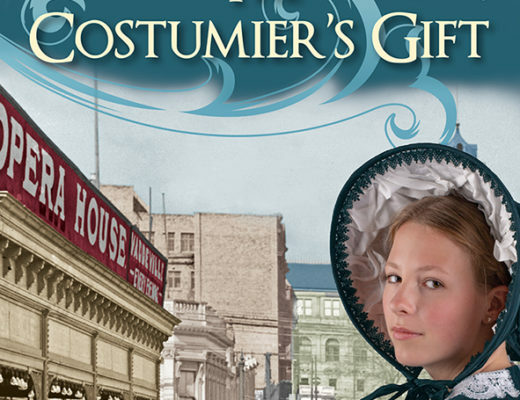 And, to add to your reading pleasure the upcoming release of The Costumier’s Gift – the dual timeline sequel to the family sagas of Brigid The Girl from County Clare and Gwenna the Welsh Confectioner – is due out May 2019. You can pre-order now.